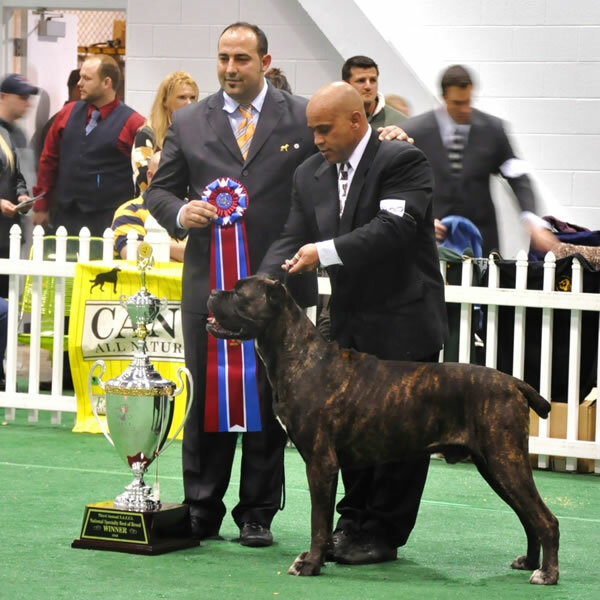 CastleGuard Cane Corso - We Win! 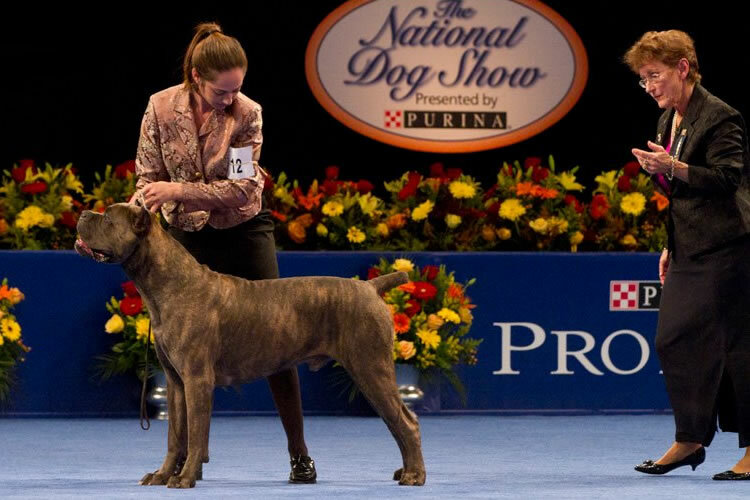 Decades of Titles and Accomplishments! 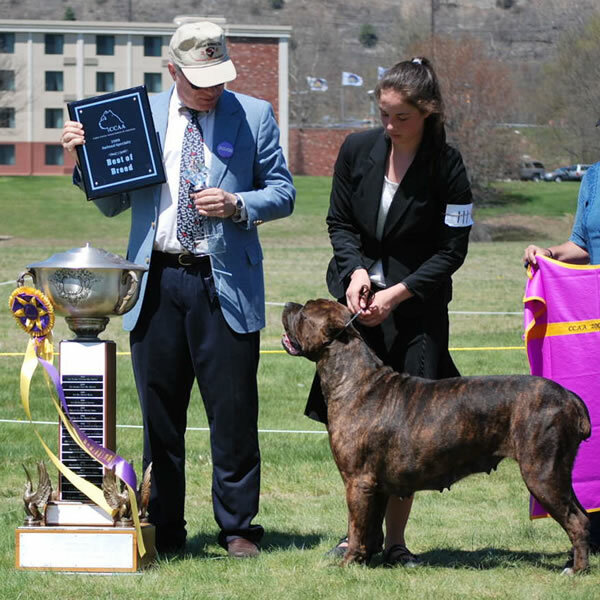 There is always a CastleGuard Cane Corso winning somewhere! 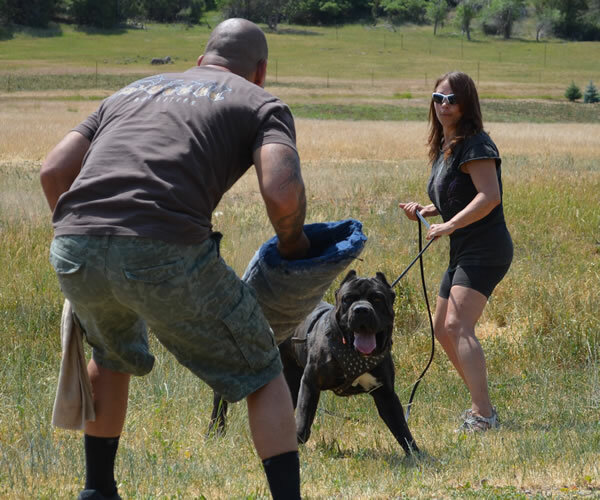 In our tireless efforts to produce the finest Corsos in the world, we have accomplished much. 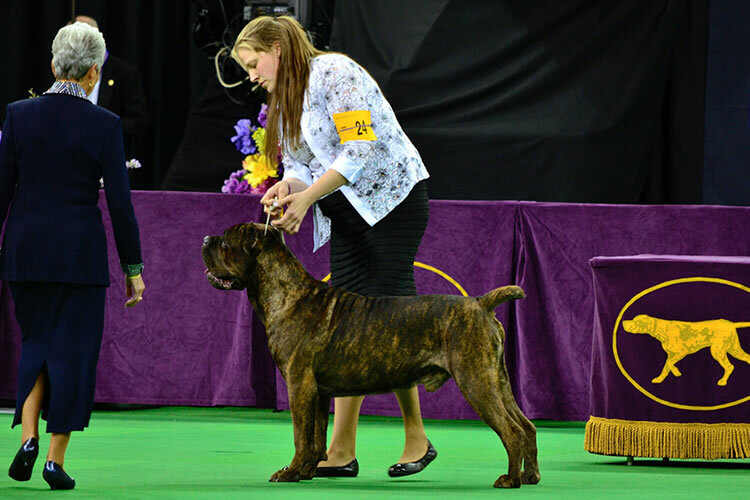 In the pre-AKC years, we earned countless Championships, awards and coveted difficult Breed Club titles. 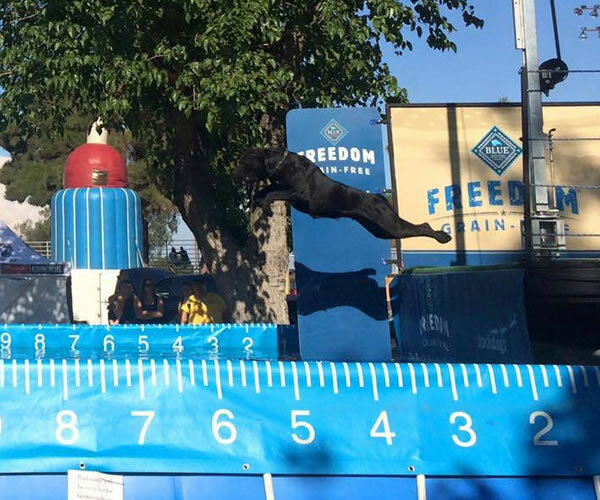 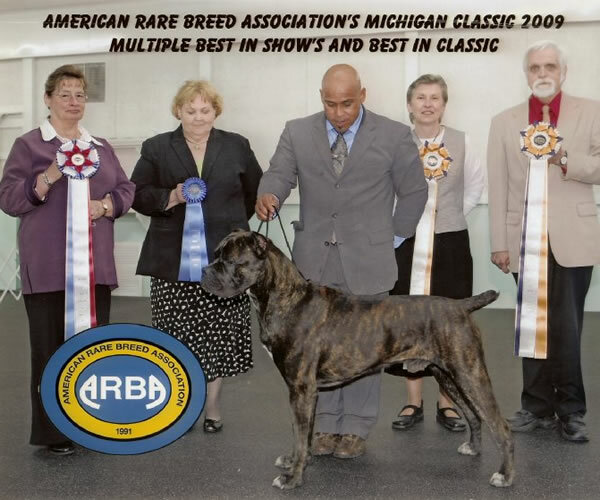 After AKC Recognition in 2010, we stepped up our game. 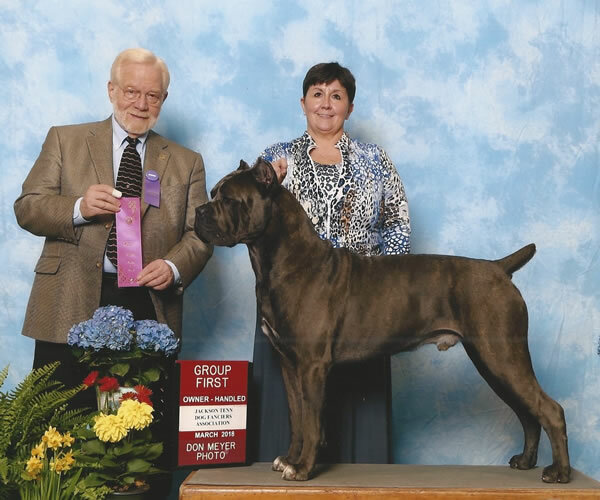 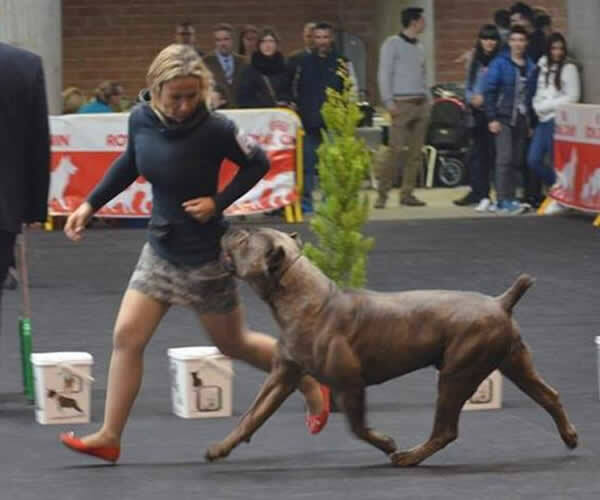 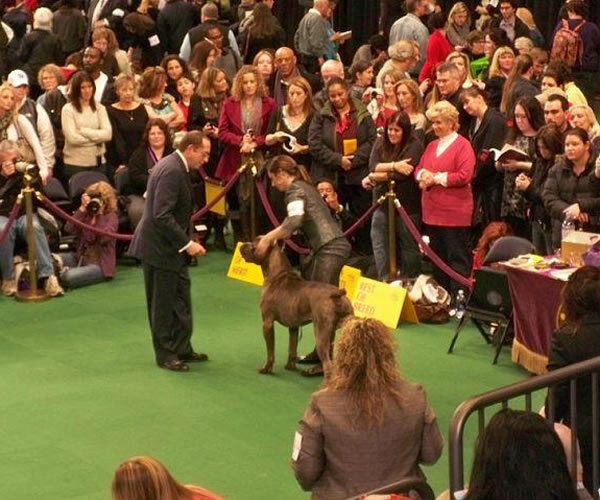 Few breeders can compete with CastleGuard Cane Corso in AKC titling. 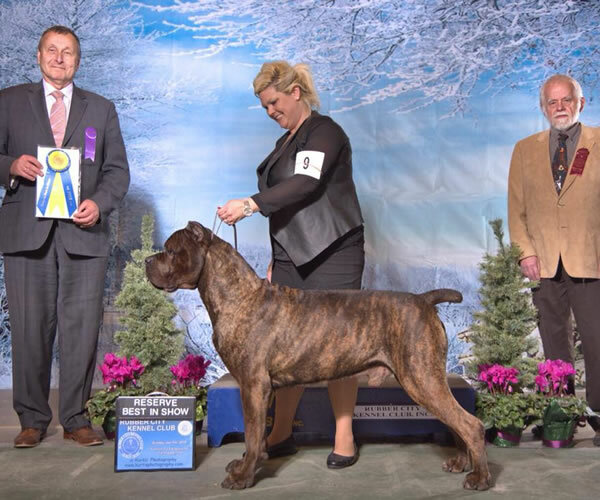 To date, we have produced well over 100 AKC titled Corsos! 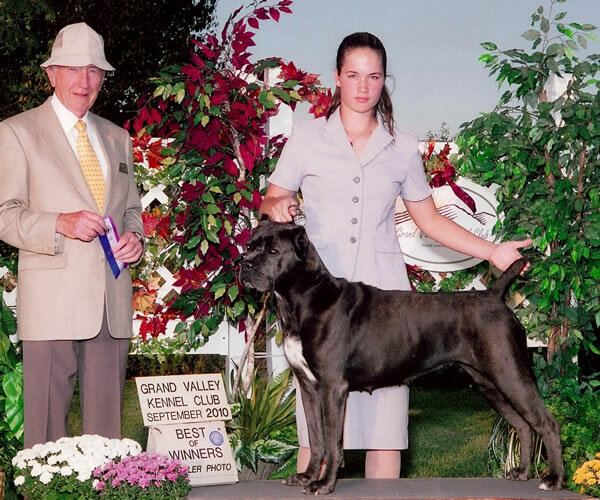 We hold the record of Reproduction Championships produced. 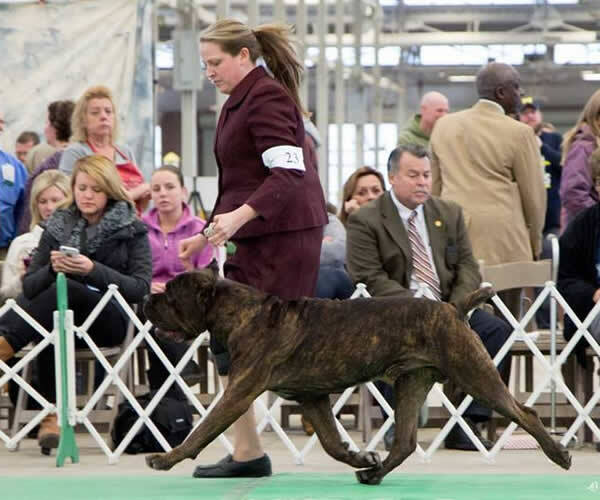 Every year, CastleGuard has a top 10 AKC corso. 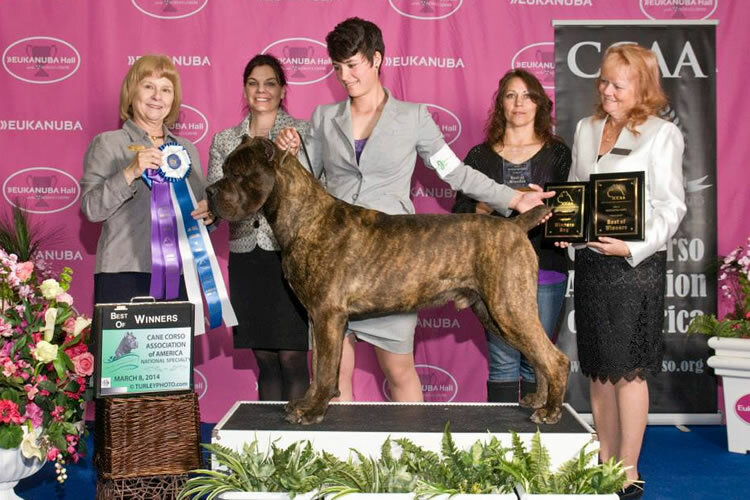 We produced the only American Born Corso to earn multi-Championships and win Best in Show in the EU. 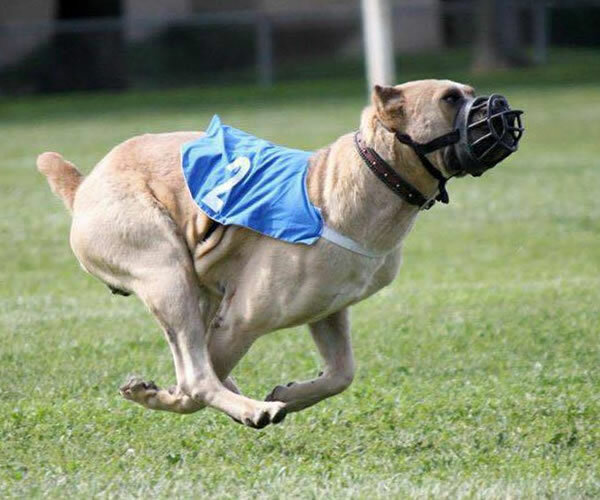 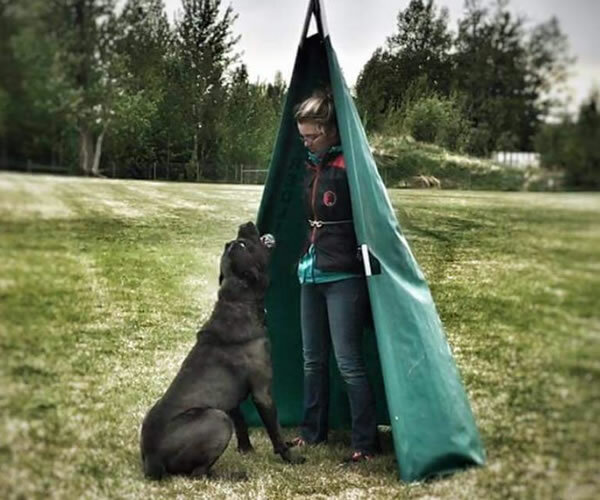 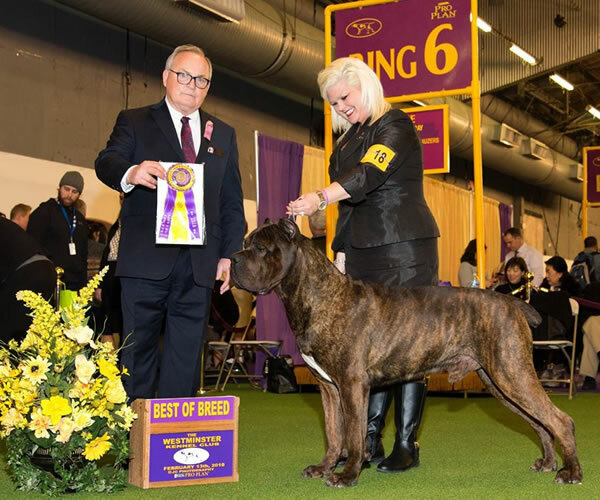 View CastleGuard Cane Corso's Full Gallery of Win Photos! 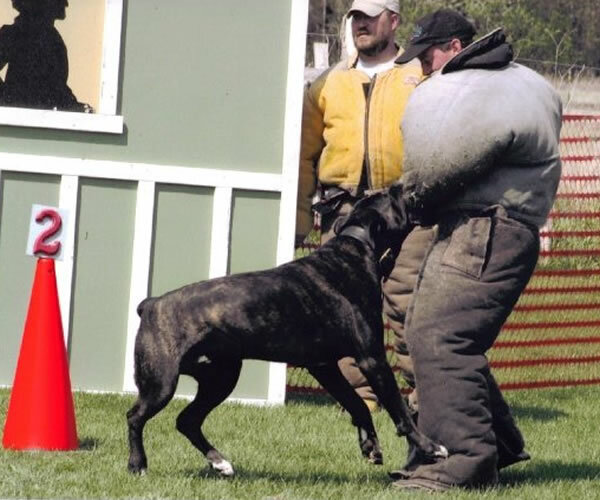 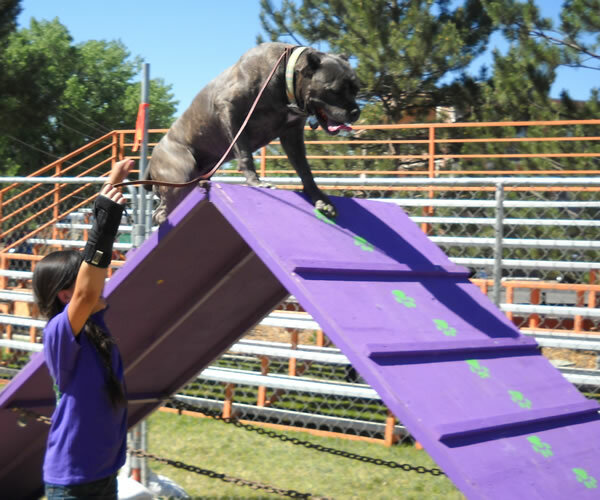 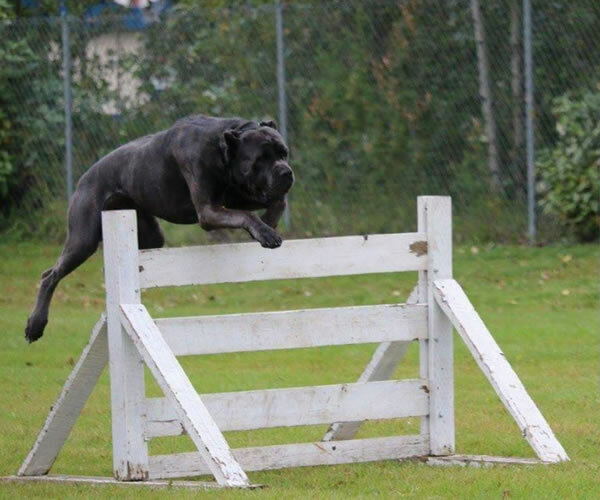 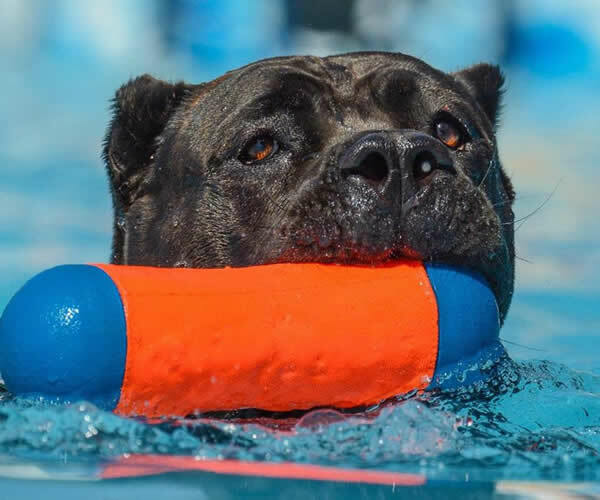 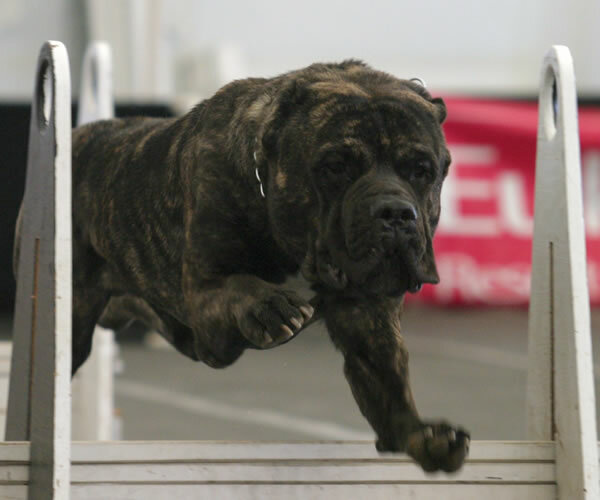 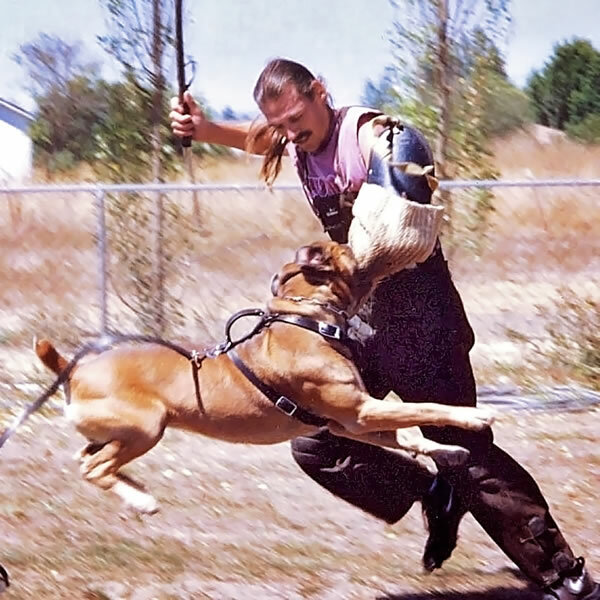 View CastleGuard Cane Corso's Full Gallery of Working/Sporting Photos!